The application for UNESCO intangible cultural heritage status for Chinese wood engraving paintings is undergoing. Respected folk artists that developed the art form have signed their names in support of the application at a forum in Beijing last week. 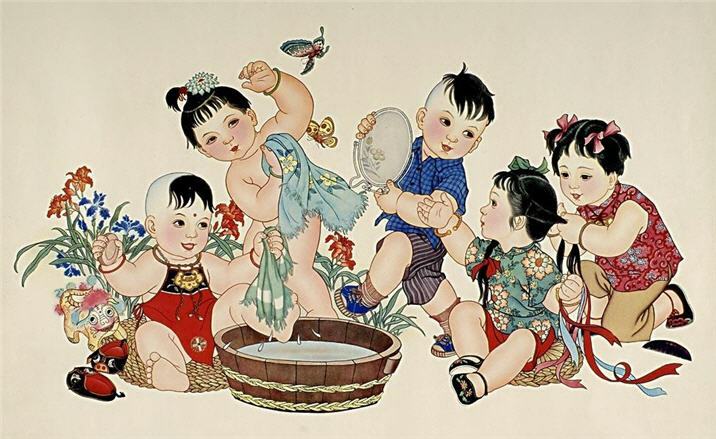 Wood engraving pictures are a Chinese New Year tradition, and there is a long history of nationwide displaying pictures to celebrate Spring Festival. The application has been initiated since 2011. This application could help ensure that wood engraving pictures are passed down to future generations, and attract attention and gain support from home and abroad. If the UNESCO application is successful, wood engraving pictures will follow opera, the Chinese zither, shadow plays, Chinese acupuncture, and the 24 solar terms to become China's latest intangible cultural heritage.